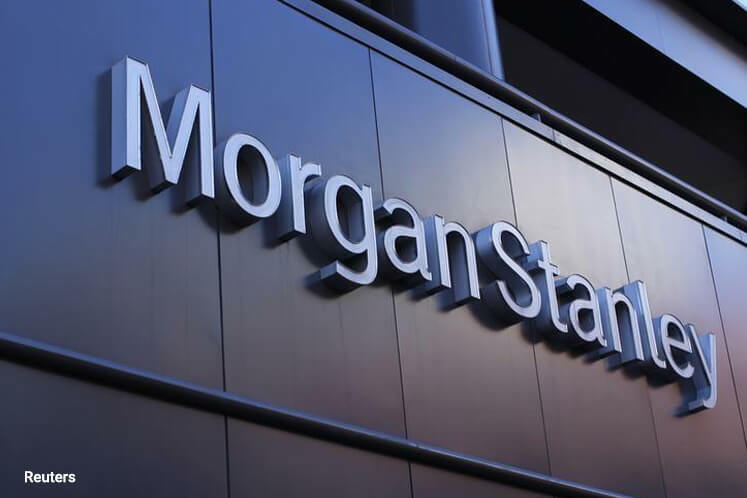 KUALA LUMPUR (April 21): Morgan Stanley Asia (Singapore) Pte Ltd has initiated coverage on the country’s equity market with an overweight call, targeting a 6% upside. Rating Malaysia as its “second most preferred market” in Asean after Indonesia, Morgan Stanley outlines five reasons why it is bullish on Malaysia. “The best entry point is two months before the dissolution of Parliament, when Malaysia has outperformed Asia ex-Japan and South East Asia by 4% to 6%,” Morgan Stanley’s three analysts — Aarti Shah, Sean Gardiner and Kritika Kashyap – said in a note to clients today. Secondly, Morgan Stanley noted that the government has ramped up its infrastructure development projects, backed by funds from Chinese investors, noting that “China is increasing its presence and has helped turn the structural net foreign direct investment outflows into inflows since 2015.” Morgan Stanley noted that Chinese funding for infrastructure projects has bolstered “certainty on execution” in the country compared to other Asean countries. Thirdly, Morgan Stanley noted that Malaysian equities have yet to follow the rise in commodity prices since 2015, despite recording a historically high correlation. “Our in-house team is cautiously optimistic on the outlook for oil and palm oil, and we expect this to help lift earnings and improved sentiment should have a follow-on effect on consumption,” the research house said, noting that around 10% of Morgan Stanley Composite Index (MSCI) earnings are related to palm oil. “Palm oil is also recovering after El Niño affected [production in] 2016. Our plantations team expects volumes to rise 10% in 2017 while prices are already tracking 13% higher year-on-year,” Morgan Stanley said. The research firm expects a flat crude palm oil price of RM2,700 per tonne for this year, which is below the current spot price of RM2,911 per tonne, but still, it is above the government's Budget assumption of RM2,500 per tonne. Fourthly, Morgan Stanley expects earnings to return following three years of declines. “We expect earnings to grow 9% this year and 8% next year, supported by order backlogs, less bank provisioning, and better prices for commodities, namely palm oil,” Morgan Stanley said. Fifthly, Morgan Stanley is anticipating a rownside risk reduction of the currency.